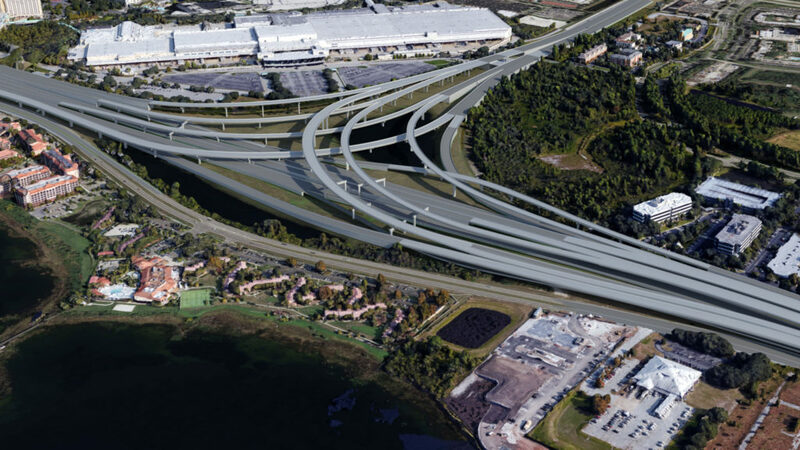 The I-4 Beyond the Ultimate news and media resources section contains a variety of information about the project, including e-newsletters, news releases, video and renderings. FDOT is committed to keeping the media informed during the design and construction process. These pages will be routinely updated with real-time information. To download resources like web banners, logos and public service announcements, please visit the Toolkit page.